Those who know Marilyn say she is a modern day entrepreneur, currently operating as Owner/Broker for her own real estate firm, Elam & Associates. With 31 years in the real estate business, Ms. Elam established the company in 2006 in order to fill a niche. In addition to the "normal" real estate transactions, Ms. Elam perceived a need for a small boutique firm to serve a high end clientele in the Santa Ynez Valley of California. The Santa Ynez Valley is 2 1/2 hours drive north of Los Angeles and is in high demand by those in the movie industry, corporate executives, horse aficionados, as well as vineyard and winery owners. The area is best known for the green rolling hills scattered with vineyards and horse farms. It takes a unique kind of marketing and creativity to be successful in this specialty niche. Ms. Elam was formerly Owner/Broker of a large real estate brokerage firm and a mortgage company, also based in the Santa Ynez Valley. As owner, she managed up to 27 employees, mostly real estate agents, but also advertising, mortgage personnel, accounting, etc. She grew the company from 2 agents in the beginning (1984) to becoming the largest and most successful real estate firm in the area. With a longstanding history of being the top in the area, her company attracted the large corporate conglomerates that were purchasing top companies in every market across the nation. After 4 years of courtship by the big national firms, Ms. Elam accepted their offer. Ms. Elam spent the following 5 years under contract with the new company as “just a salesperson”. But when her contract ended in 2006, she established the independent boutique firm she runs today. Along with running a real estate company, Ms. Elam has served her industry, her community and her church in various positions including being elected President of the local Board of Realtors. Marilyn and her husband have traveled to India, Africa, Asia, and other places on mission trips. Marilyn has enjoyed being a traveling companion and wife of Dr. Jim Elam, an Animal Scientist/Consultant who travels the world in his profession. Although they were required to spend a week every three months in Hawaii, the favorite travels have been to Australia every year for the past 14 years. Both Jim and Marilyn are tennis buffs and take advantage of the business trips to Australia by attending the Australian Open Tournament in Melbourne. With nearly 25 years experience helping buyers and sellers review their expectations and meet their real estate goals, Danielle has thorough knowledge of the Santa Ynez Valley. 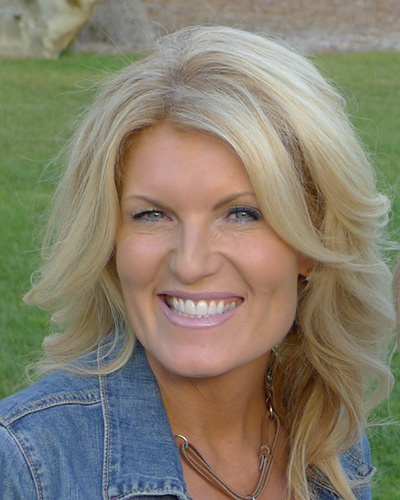 "I bring strong communication and negotiation skills as well as excellent client service to every transaction." Be it first time buyers or experienced investors Danielle takes careful time to ensure your transaction is her top priority. Raised in the Santa Ynez Valley, Danielle knows this quaint little piece of paradise like the back of her hand. Having grown up enjoying the outdoor life of this beautiful Valley, there is so much more to her knowledge than just Real Estate. Clients seem to love that they can call for advice on the best restaurants, hair salons, gyms, wineries and even the best place to walk the dog! 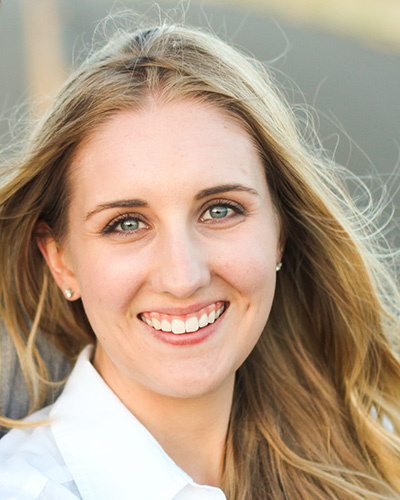 After completing her Bachelor’s Degree at Cal Poly, San Luis Obispo, Danielle returned to the place she still calls home and joined her mother’s successful Real Estate Company. Her degree in Fashion Merchandising & Interior Design have only added to the vast services she now offers her clients. "Properly staging a home can mean the difference between FOR SALE and SOLD!" Specializing in residential and luxury real estate, Danielle has also been highly educated to help underwater homeowners. "Being Short Sale and Foreclosure Certified (SFR) has allowed me to help many local homeowners gracefully sell homes they can no longer afford. Times are different than they were 25 years ago when I started this journey. I’ve done my best to stay on top of current trends, technologies and today’s way of doing business." Allison Van Leuven is a Broker-Associate with Elam, Crystal & Associates, a small, boutique real estate firm in Santa Ynez, CA. She is a graduate of the University of Southern California with a Bachelor of Science degree in Business Administration and a concentration in Real Estate Finance. Allison was born and raised in Santa Ynez. She attended local schools and graduated from Santa Ynez High School before heading off to college. Now living and working in the Valley, she feels blessed to be raising her three children in this special area. In her spare time, you can find her cheering on various sports and volunteering at the children’s school. Exposed to real estate investment as a teenager, Allison knew she wanted to be part of the process. Witnessing various transactions of her father, she was able to be involved in the development of properties as a means to provide home ownership to people for the first time or as a source of income. A true passion for the area and local inside knowledge, Allison is grateful to be serving others in the Santa Ynez Valley. 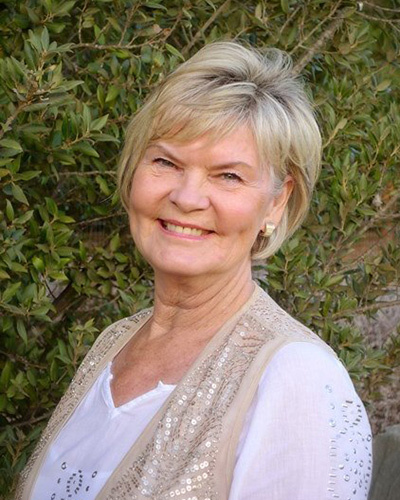 The most recent addition to our team, Ellen Hemming is a real estate salesperson in the Santa Ynez Valley. 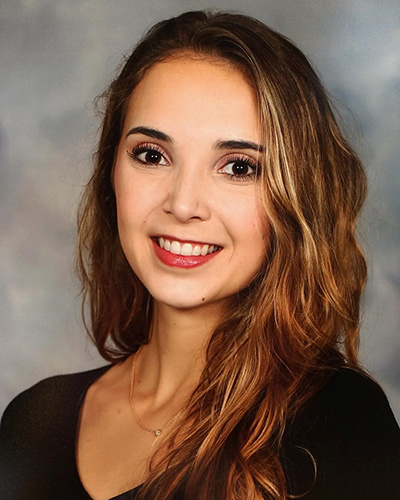 After earning her Bachelor’s Degree from UCLA, Ellen worked in gallery sales and event production for 3 years in Los Angeles and has recently returned to her hometown of Santa Ynez. Ellen has a passion for art and architecture, and has moved back to pursue her real estate interests in the town where she grew up. Ellen has traveled for work to Japan, France, Thailand, and throughout the US to produce exhibitions in photography, architecture and design.